OVERVIEW: The former Los Angeles Open is a hugely popular event on the West Coast of America, and more often than not attracts a hugely impressive field – and 2019 lives up to the billing. 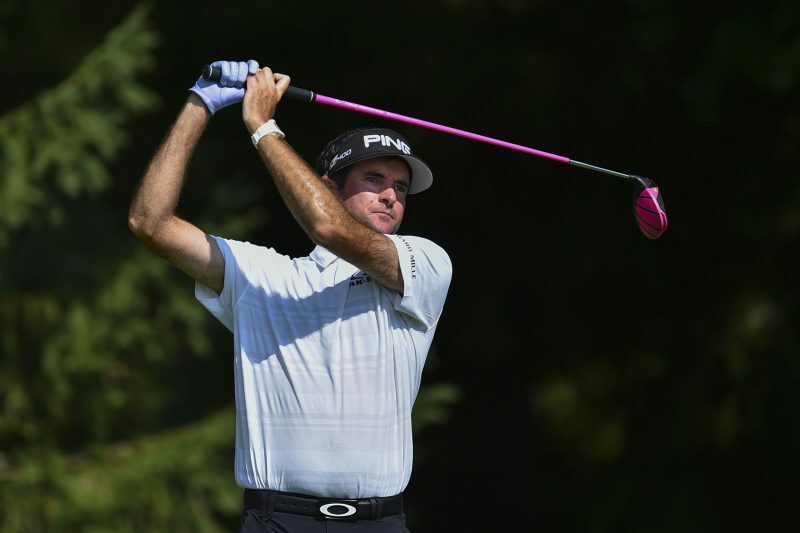 Bubba Watson defends his title, and he is looking for a fourth win – but he has some big names to overcome with Dustin Johnson, Rory McIlroy, Bryson DeChambeau, Justin Thomas, Jon Rahm and Tiger Woods all in action along with last week’s winner from Pebble Beach Phil Mickelson. QUOTES: Bubba Watoson loves playing at Riviera with three wins under his belt and the one last year was his tenth PGA title and showed everyone he was back, after he even considered retirement. “I never expected to win again and I thought I was going to retire, but I love playing here, I love the the LA area so it is really exciting when I go back – winning at Riviera is always on my list,” said Watson. A really top-class field on show here, and arguably the best we have seen in 2019 so far, and where do you start? 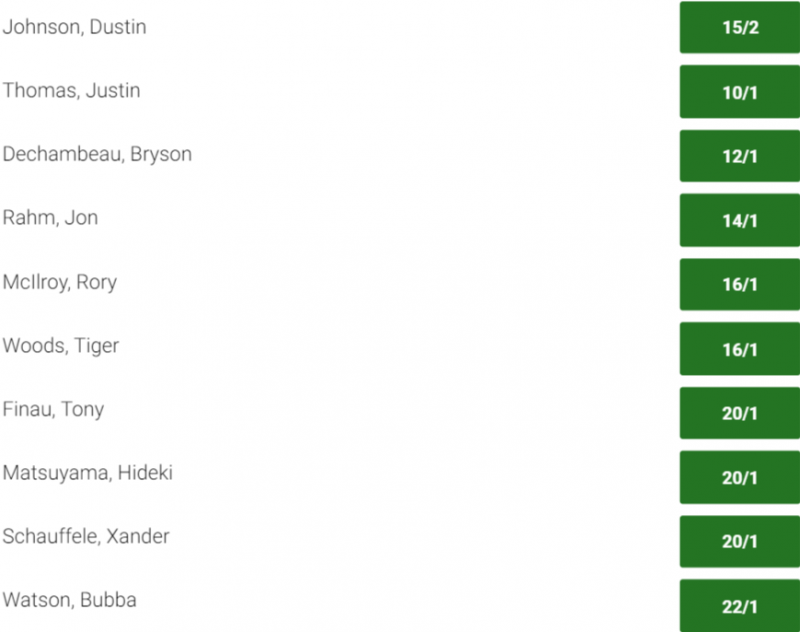 Well you have to respect Bubba Watson, he loves Riviera, has won three times and he is surely going to be in the mix. I really want to see Jordan Spieth get back into the groove, but I have a feeling for a couple of Australians this week in Marc Leishman and Cameron Smith.